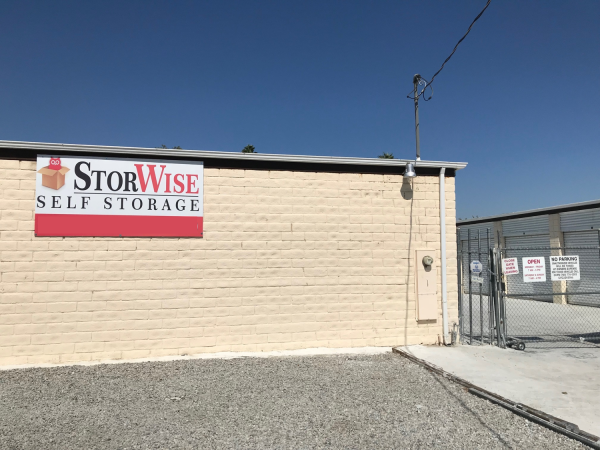 StorWise in Cathedral City offers a large selection of convenient drive-up storage options. 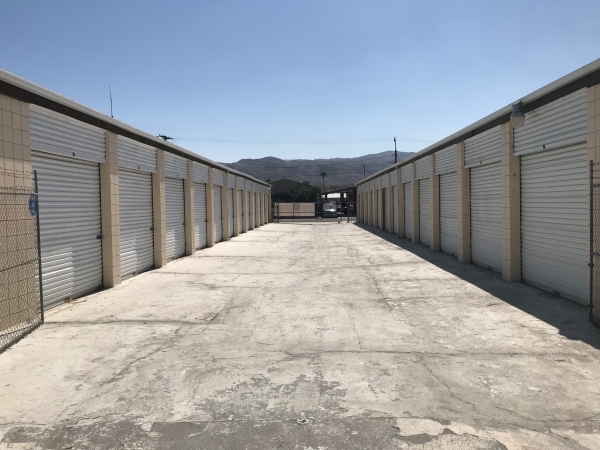 The facility is fully fenced and secured, Tenants have access to their unit 7 days a week. 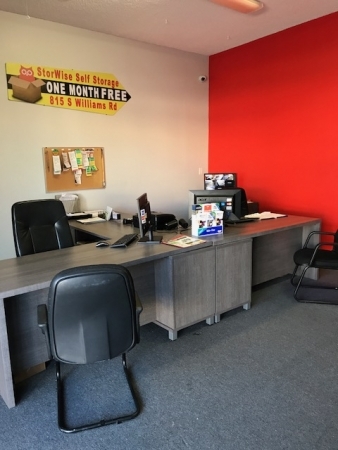 Please submit reservation and we will reach out to make an appointment. With these rates I rented two units. 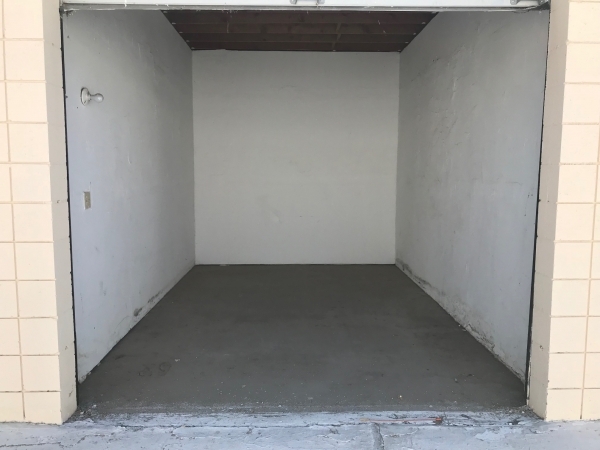 I priced around and this facility has the LOWEST rates in town, highly recommend! Inside and outside should be kept clean.